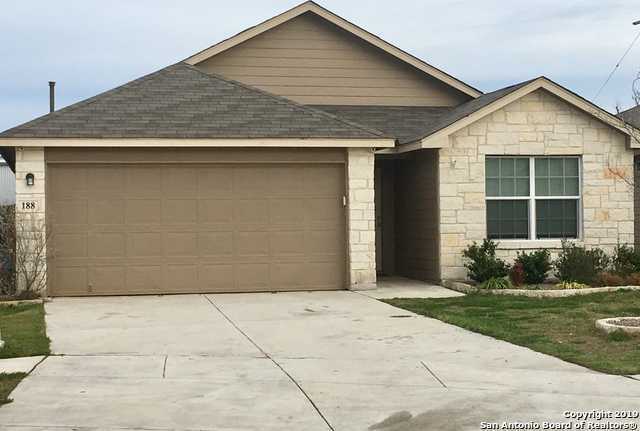 Great 1 story, 3 bedroom, 2 bath, 2 car garage in Boerne Hollow. Walking distance to schools and easy access to IH10. Hard to find homes at this price point in these conditions. Come and see!